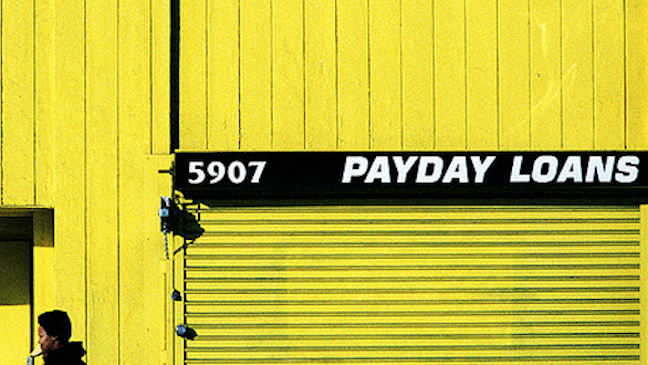 Federal regulators continued an ongoing crackdown on deceptive payday loan players by reaching a multimillion-dollar agreement with two lenders to settle accusations they illegally charged consumers with undisclosed and inflated fees. The Federal Trade Commission today announced that Red Cedar Services Inc. and SFS Inc. — operating as 500 Fast Cash and One Click Cash — would each pay $2.2 million and waive a total $68 million in customer fees to settle a years-long investigation into the operation. The settlement with Red Cedar and SFS stems from the FTC’s April 2012 complaint against a multi-company payday loan scheme. According to that complaint, SFS, Red Cedar and other lenders — including AMG Services and MNE Services –engaged in a plethora of deceptive tactics in order to entice borrowers to take out payday loans. Among the deceptive practices employed, the companies misrepresented how much loans would cost customers. For example, a contract used by Red Cedar, AMG Services and MNE Services (both of which previously settled FTC charges) stated that a $300 loans would cost $390 to repay. However, in reality, the companies charged consumers $975. Red Cedar and SFS also allegedly failed to accurately disclose annual percentage rates and other loan terms, and made preauthorized debits from consumers’ bank accounts a condition of the loans. Under the final court orders, Red Cedar [PDF] and SFS [PDF] are prohibited from misrepresenting the terms of any loan product, including the payment schedule and interest rate, the total amount the consumer will owe, annual percentage rates or finance charges, and any other material facts. Tuesday’s settlement makes the FTC’s case against Red Cedar, SFS, AMG Services, MNE Services, and other entities the agency’s largest recovered related to deceptive payday lending. In all, the FTC has collected $25.5 million in fines and required the operators to waive $353 million in debt.